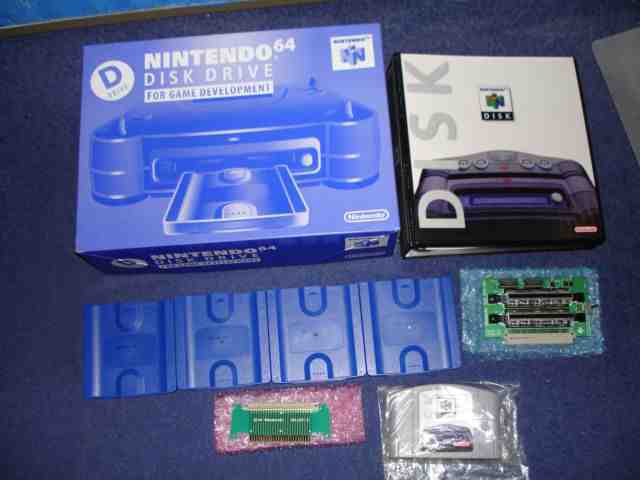 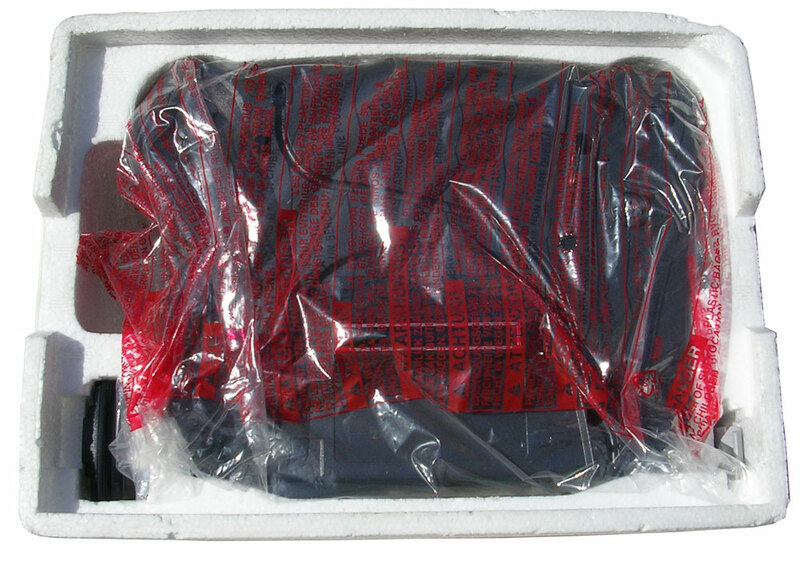 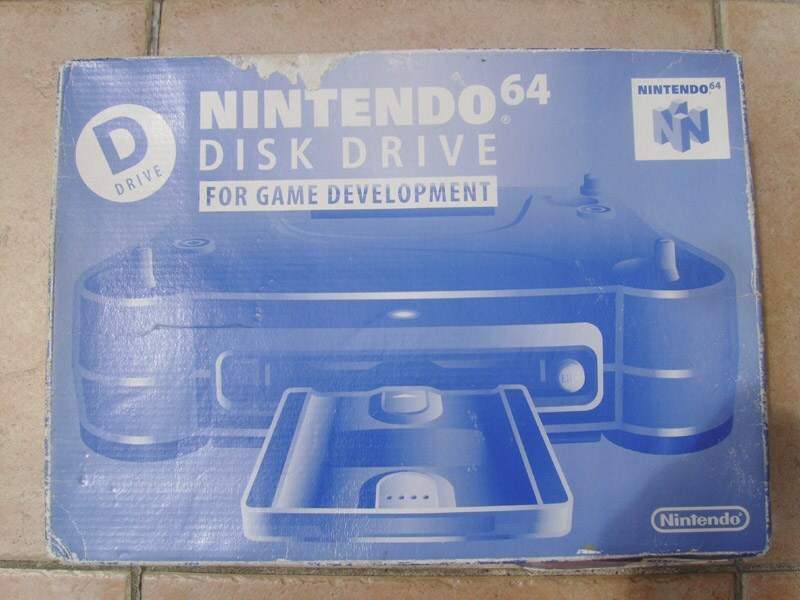 A Nintendo 64DD and an Expansion Pack. 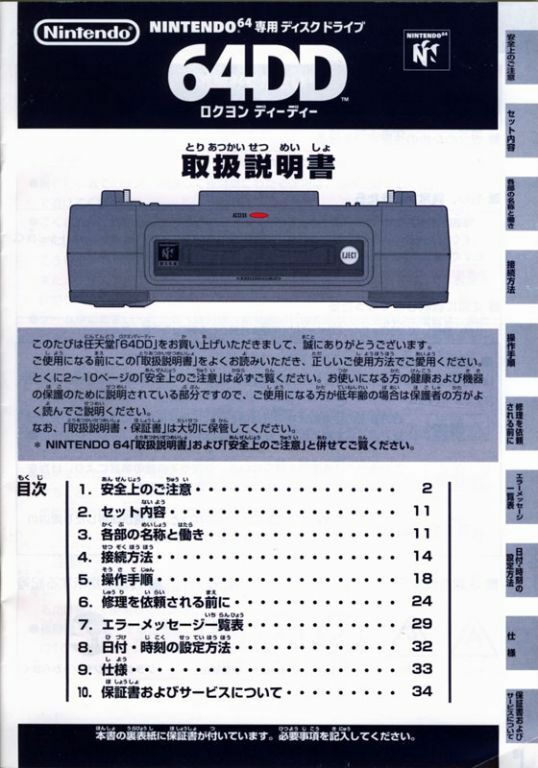 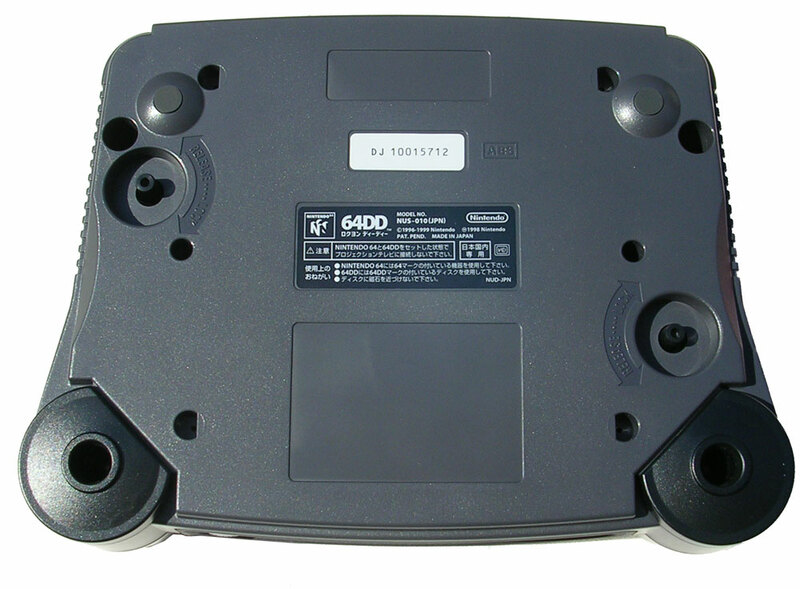 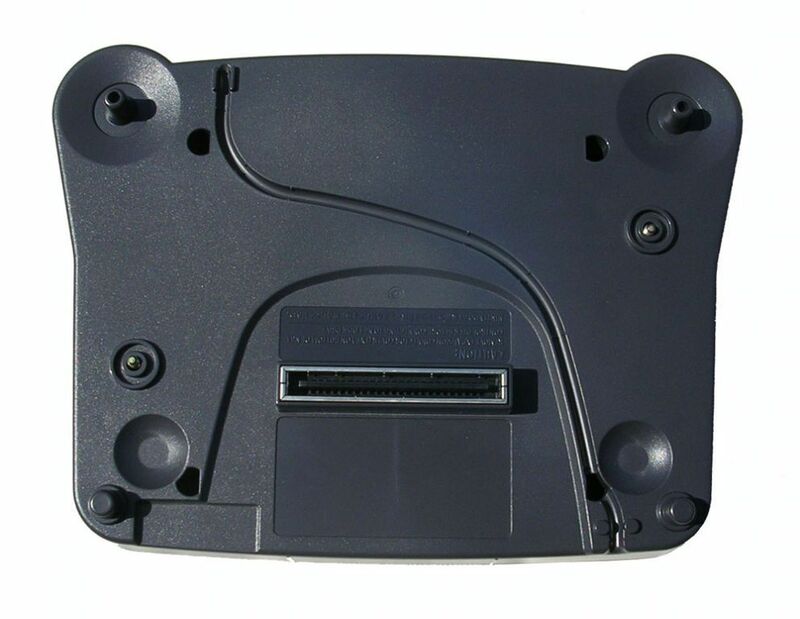 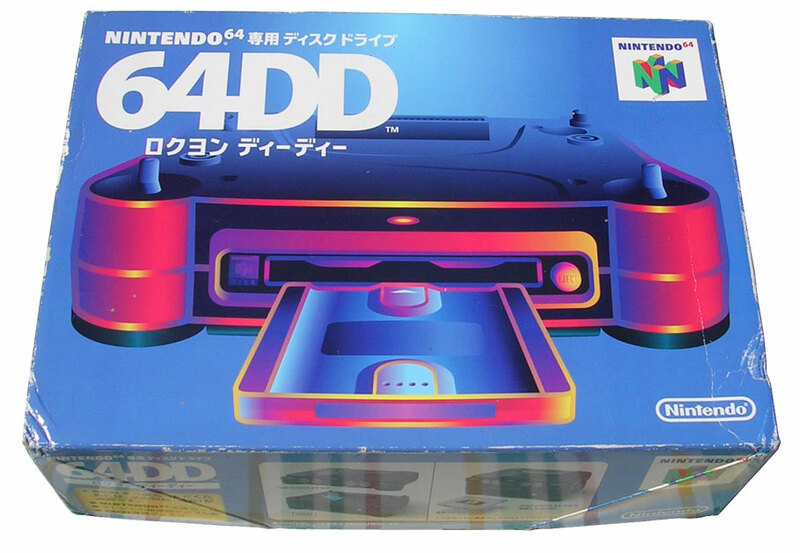 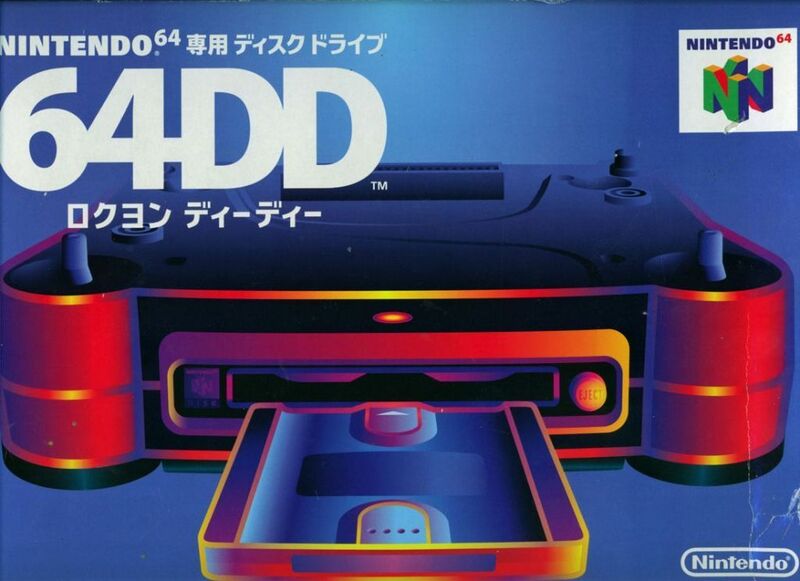 A Nintendo 64DD development unit. 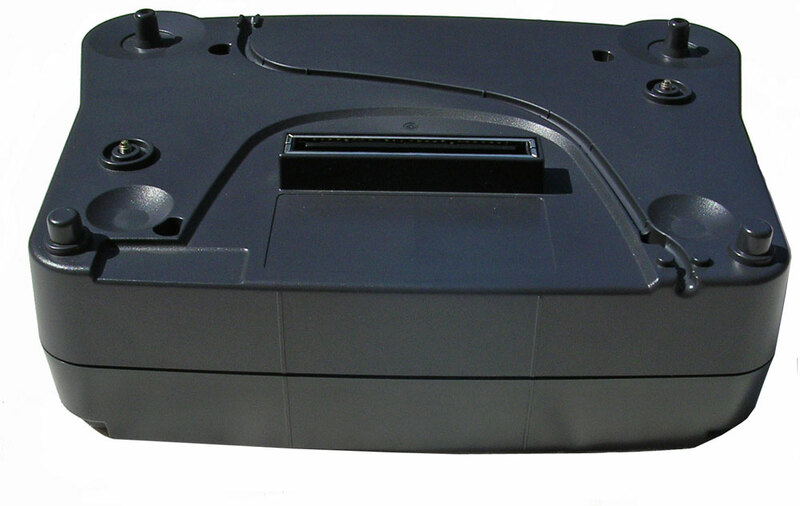 Monaco Grand Prix Racing Simulation 2 is a high-quality Formula 1 simulation.